Every month is the chance to improve myself. I look at what I accomplished the month before, and I set new goals for the new month. 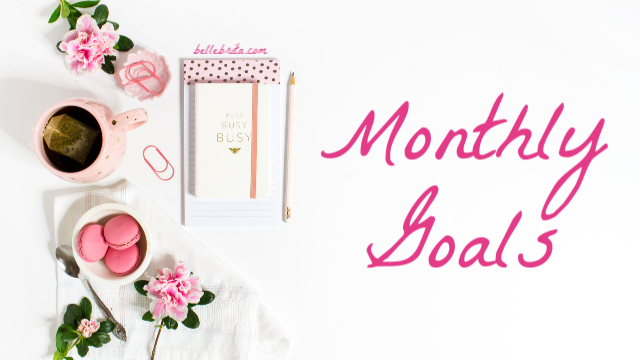 Monthly goals FTW!